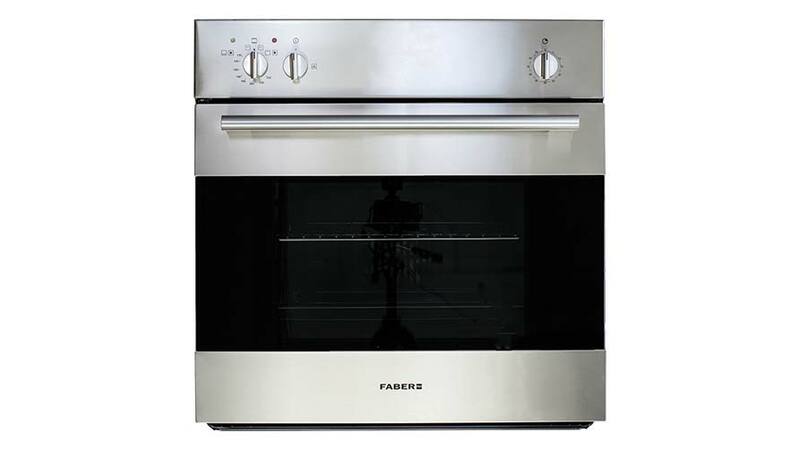 Faber built-in ovens – with great features on our large cooking appliances you can expect the Italian flair of quality, technology, style and design. 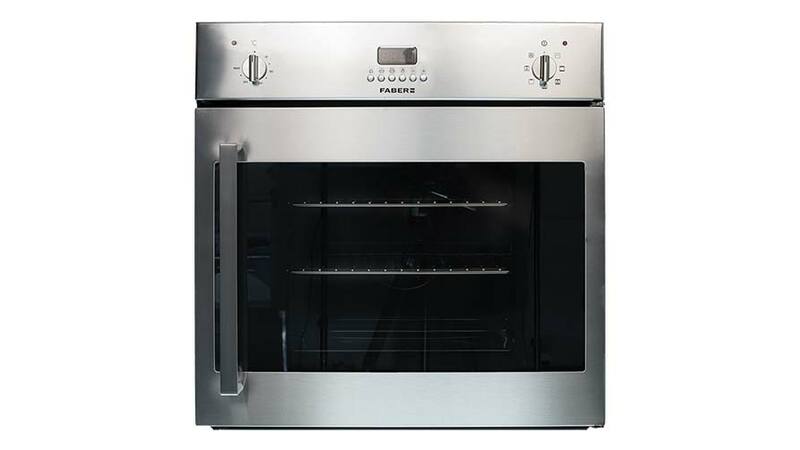 We bring you Gas and Electric versions with functions like Flame Failure Device, Thermo-Reflective Inner Glass Doors, Removable Doors, Chrome Oven Racks. 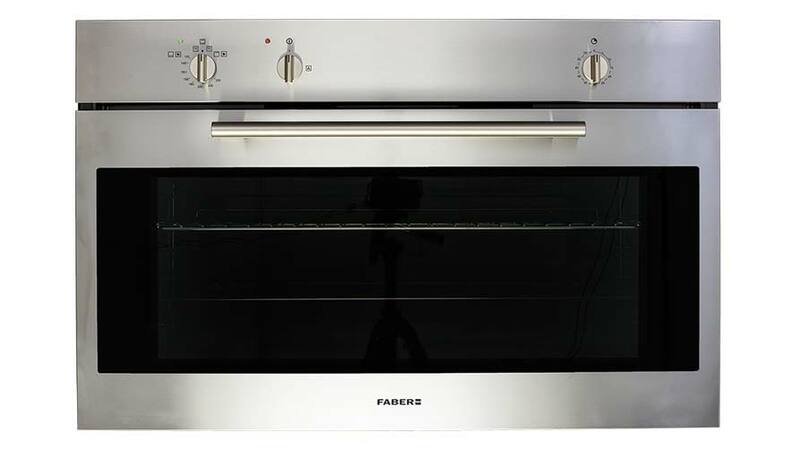 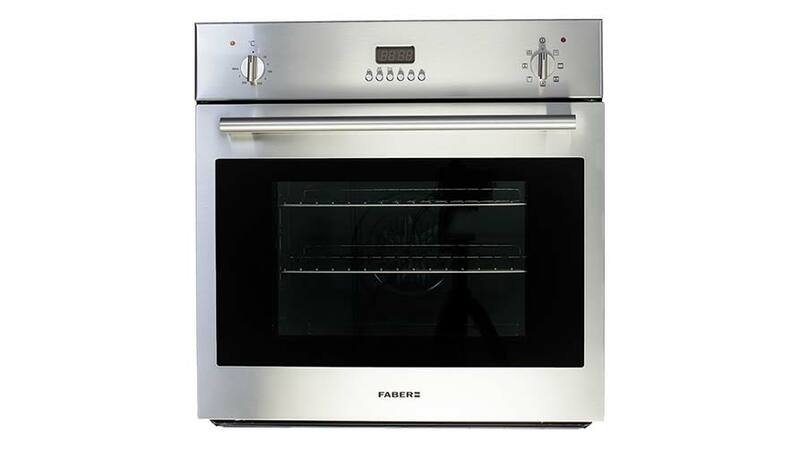 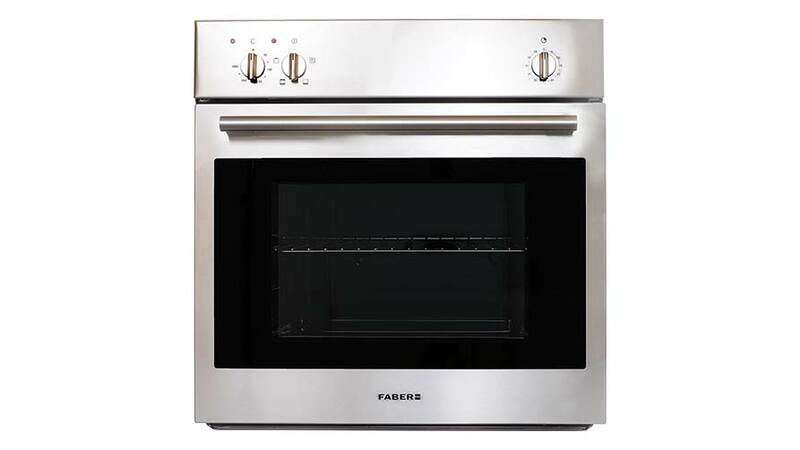 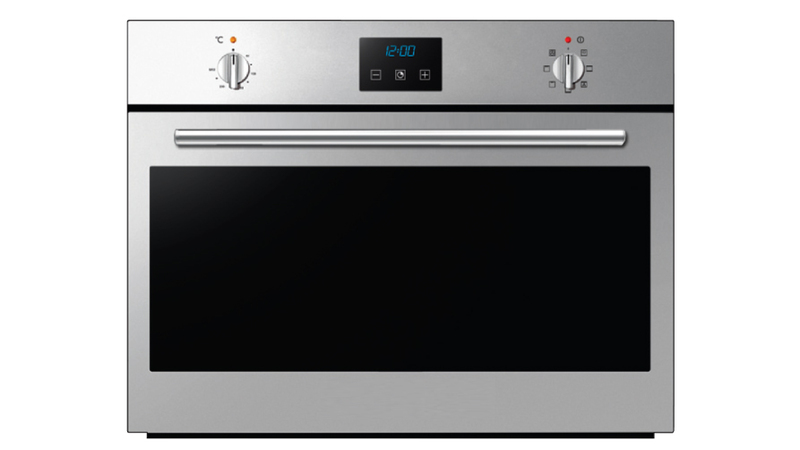 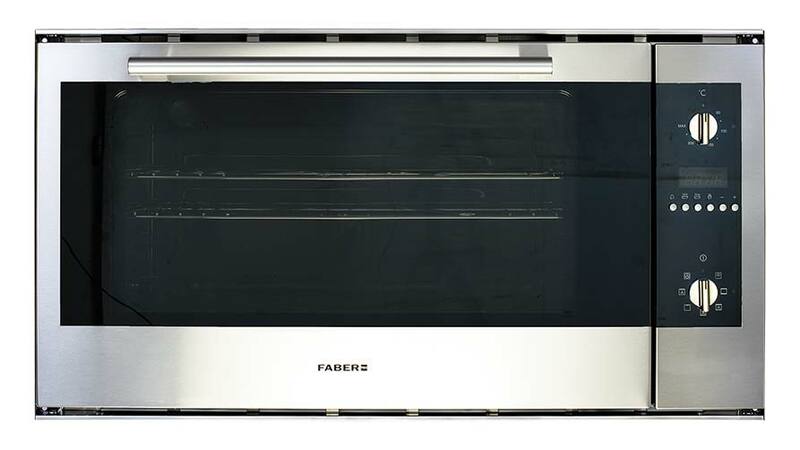 View our Range of Built-In Faber Ovens here.